French design necktie by Chevalier in extra long length. One of Chevalier's classic designs that combines their trade-mark bright colors with an intricate floral pattern. 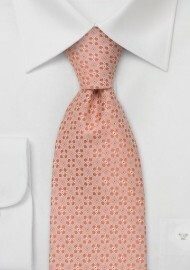 Chevalier is known for their contemporary French necktie designs. Chevalier understands the art of weaving the most intricate silk fabrics that are handcrafted into stunning looking neckties. 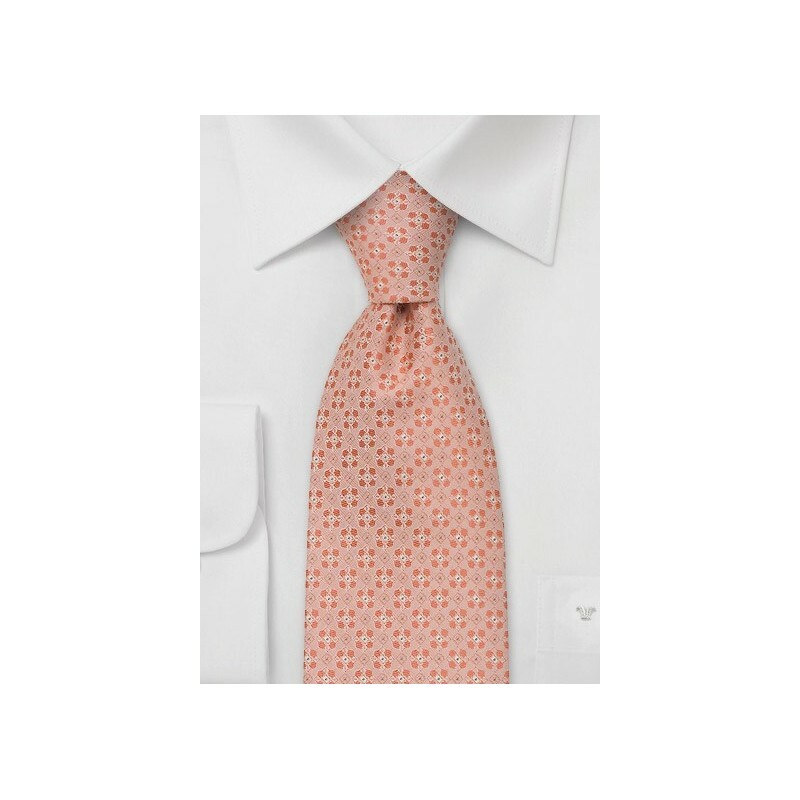 Wearing one of Chevalier’s ties will make you appreciate the art of fashion.